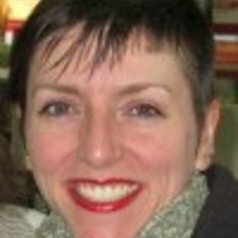 Sharlee Cranston-Reimer is a SSHRC Post-Doctoral Fellow in Women’s and Gender Studies at Brock University. Her work is concerned with the mythologies of “Canadianness” in literature, cultural texts, and current events happening in Canada. She received her PhD from English & Cultural Studies at McMaster University.